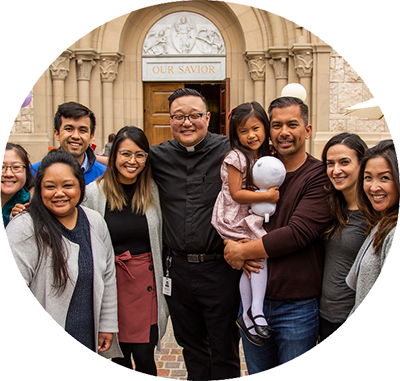 Thank you for considering how you can support the Catholic Campus Ministry at USC and Spiritual Life at Our Savior Parish and USC Caruso Catholic Center by making a donation. On behalf of the students, alumni, faculty, staff, and permanent community members that make up our parish, we truly appreciate your generosity. 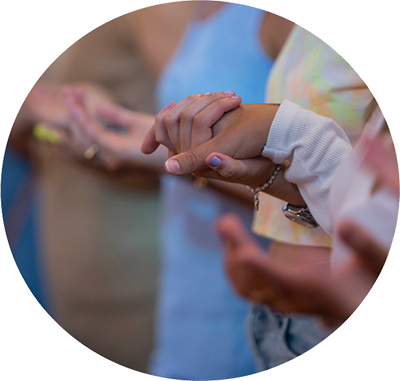 At our Savior Parish and USC Caruso Catholic Center, we strengthen community in the ways that we encounter Christ, transform hearts, and strive to make a difference in the world. Below are actual costs spent on ministries at the Catholic Center. Help make an impact by considering a contribution. Donating is easy via our secure site. You can make a one-time donation, set up a regular donation schedule (such as the Sunday collections), or make a pledge toward a special program. Growing into an adult parish life requires dedication and commitment. 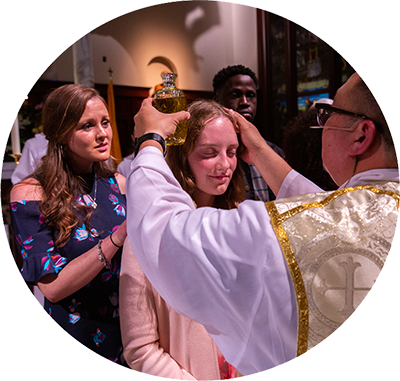 We encourage parents of Catholic Trojans to have a prayerful conversation with your son or daughter about making a financial commitment on a regular basis to strengthen both self and our ministry. The amount of the gift is inconsequential; it is the importance of the dedicated tithe that makes a lasting impression on the giver. 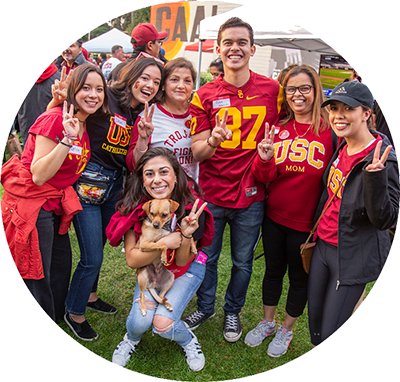 We welcome parents to join the Catholic Trojan Parents Association and become more intimately involved in the ministry programs that we plan and produce each semester.